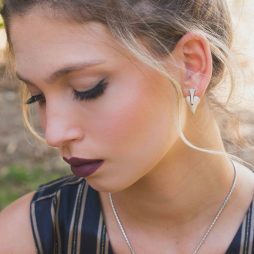 The original perfect pouch from Katie Loxon has a make-over, and the result is ever more stunning than before. 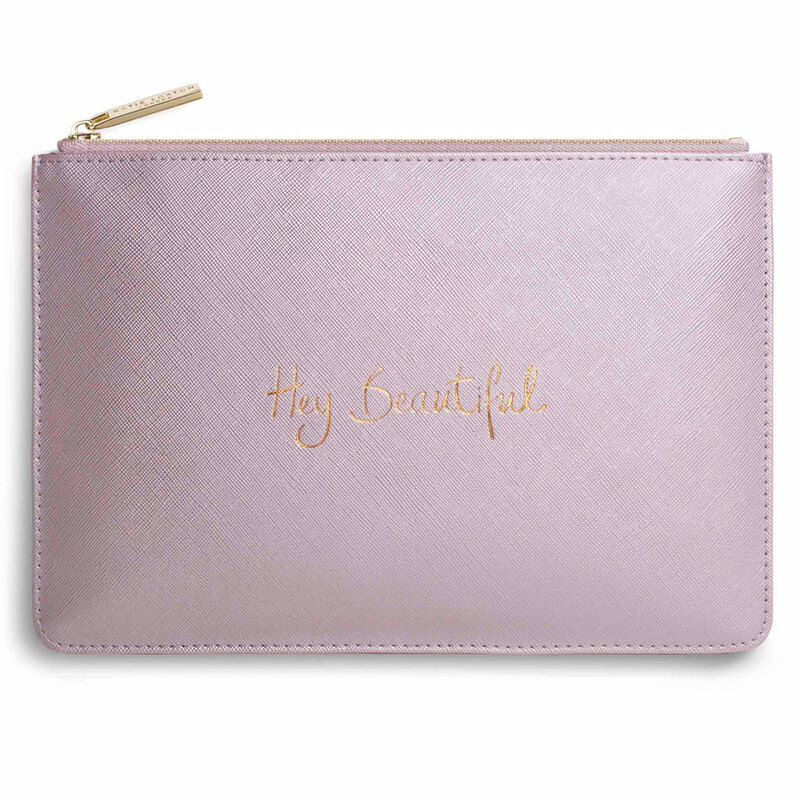 This brand new look features gold ‘handwritten’ sentiments, to include this metallic lilac-pink clutch with the words ‘Hey Beautiful’ and beautifully finished with a gold branded zip and grey lining. The perfect clutch for everyday, every-night and ever season! Katie Loxton handwritten pouches are wrapped in tissue paper and placed inside an official white Katie Loxton gift bag with ribbon tie. Free UK delivery with Katie Loxton orders. We’re very excited about the new AW17 additions to the Katie Loxton range of fashion and home accessories, classic pouches are back in fabulous new colours and sentiments adding effortless style through the seasons. A beautiful colour bag, Perfect for a gift for a special friend. The bag case wrapped in tissue paper in a Katie Loxton gift bag. Very pleased. 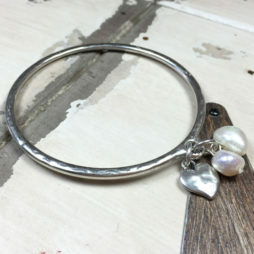 Absolutely gorgeous pouch and this was perfect for my wedding! Colour was perfect and it's a good size as well! I will be buying more in the future! 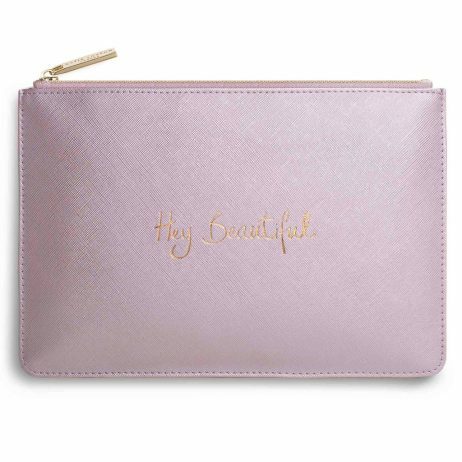 This is my second purchase of a Katie Loxton pouch. Both times I have been really pleased with the whole process at Lizzie Lane. Quick ordering, dispatch and delivery. These pouches are in great colours with handwritten messages perfect for every occasion. 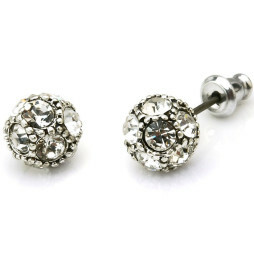 Also a great size for social occasions. They make great gifts too. 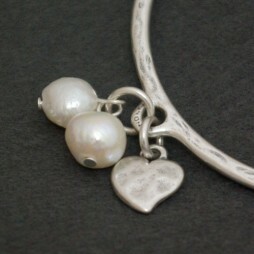 Absolutely beautiful and the added bonus of having 20% off, very fast delivery will definitely buy again from here! Beautifully packaged too! 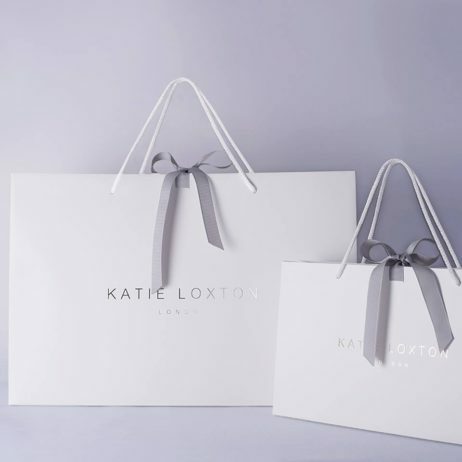 Katie Loxton, Katie Loxton Handbags and Travel Bags, Katie Loxton Perfect Pouches, Accessories - Scarves Bags and Watches, Bags, Bride & Bridesmaid Gifts. Really pleased with recent purchase. Received a little discount for being a new customer which is always helpful. Ordering process was easy and the delivery was quick. 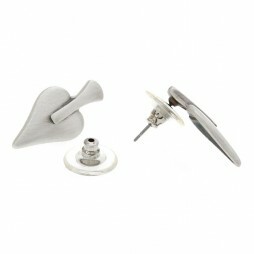 Item arrived beautifully packaged perfect for handing strains over as a gift without worrying about re wrapping !